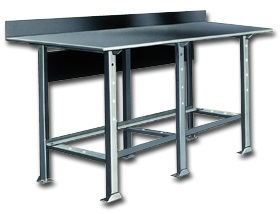 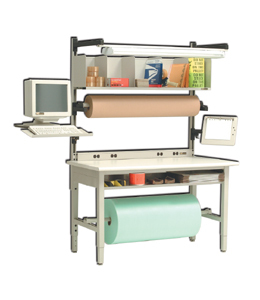 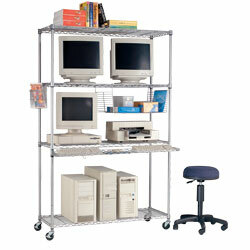 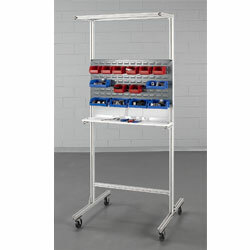 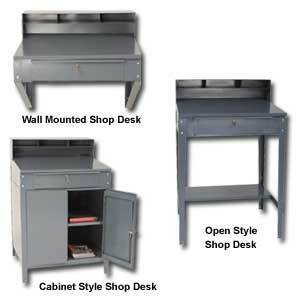 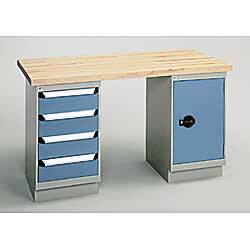 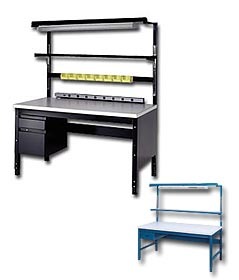 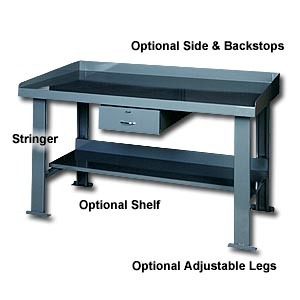 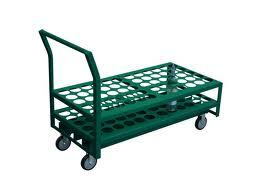 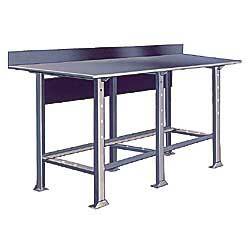 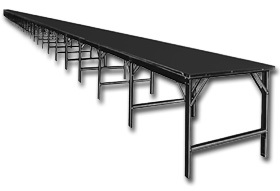 Shop for industrial workbenches and shop desks at Material Handling Solutions. 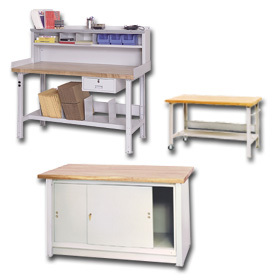 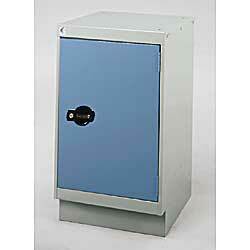 We carry a wide variety of affordable and high quality work benches for every industrial and commercial application. 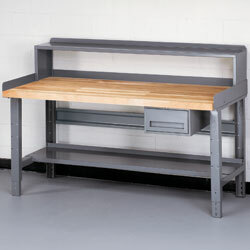 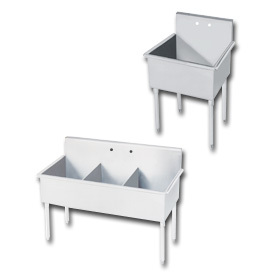 Our durable work benches are ideal for use in factories, machine shops, garages and laboratories. 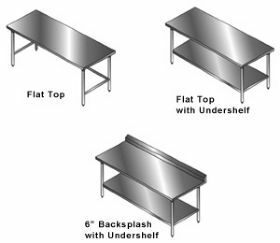 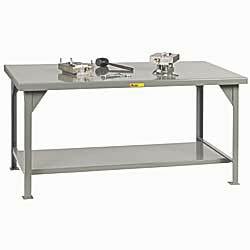 We offer industrial stainless steel, steel and metal work benches for extra-sanitary and high moisture areas, adjustable height ergonomic work benches and enclosed worktables ideal for storage of tools and supplies. 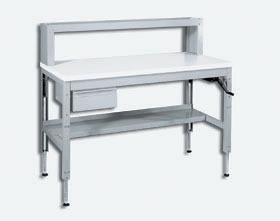 Mobile Work Benches are perfect for transporting tools, parts and supplies right to the work site. 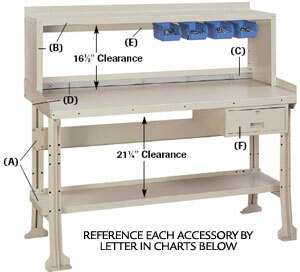 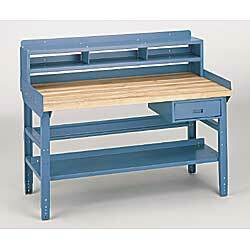 Our maple top work benches are designed for hard work and durability and come in a various styles and capacities.